A few weeks ago I was wondering what to do with a Feel Unique voucher i'd recently bought, not sure whether to invest in an expensive product or buy a few smaller ones (the latter usually wins). But I thought I'd take the plunge and invest in something I wouldn't usually buy, and it had to be something that I'd use everyday. So buying a new foundation was the obvious choice, as it's the staple to any good make-up day. 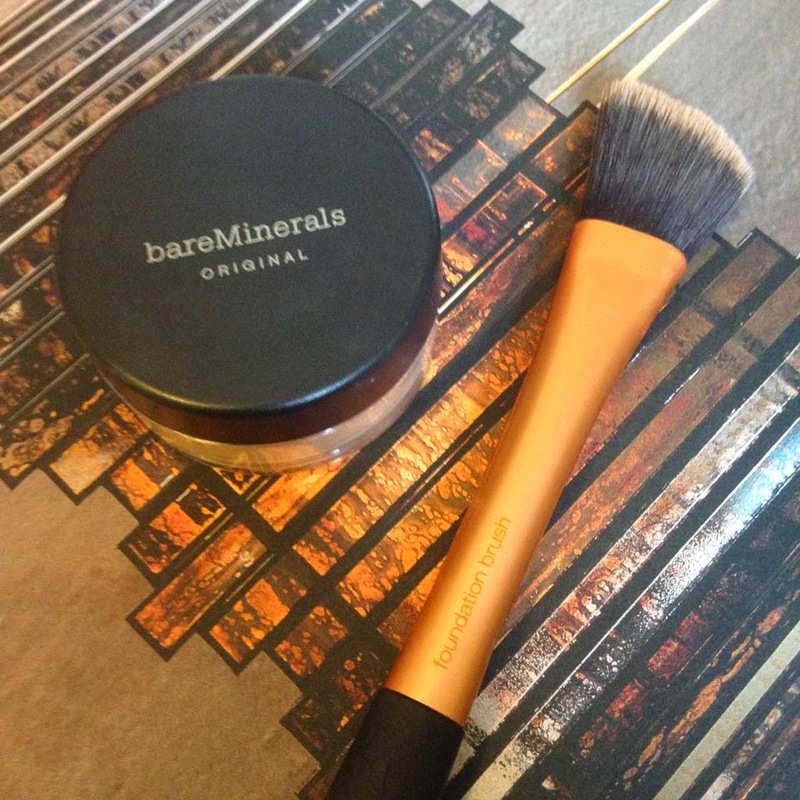 The bareMinerals foundation was at the top of the Bestselling foundations and it is constantly trending on the website, so I ordered the Original foundation in the shade Fairly Light N10. 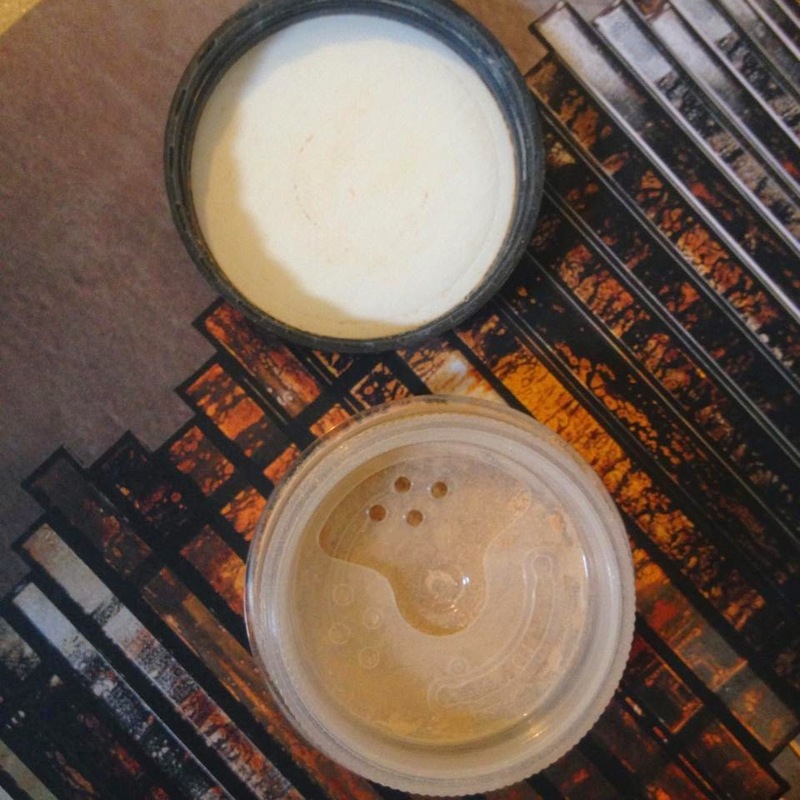 After taking forever to open the actual pot (eventually had to resort to a YouTube tutorial to remove the lockable sifter), it took me a while to get used to the foundation too as I wasn't certain about how much to apply. After getting used to applying the powder, having been using liquid foundations for however long, I am definitely a convert. It leaves a lovely sheen on your skin, it looks natural but also gives great coverage. One application lasts all day, I rarely have to reapply it, and the colour is really natural (anti-orange), I apply it with the Real Techniques foundation brush on top of the No7 Match Made concealer. I have just seen that Feel Unique are selling the foundation for a discount price of £20.30 as well as including a Flawless Application Face Brush (altogether worth £44!) - I am gutted that I missed this offer, especially as a sturdy face brush is essential when applying this foundation due to the light, powdery formula.